Is the current Fiesta ST not hot enough for you? 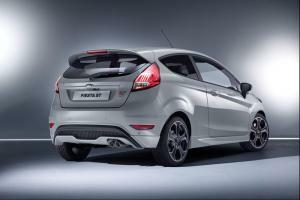 Well, you’re in luck, because Ford has unveiled a new 200PS version dubbed – not surprisingly – the Fiesta ST200. 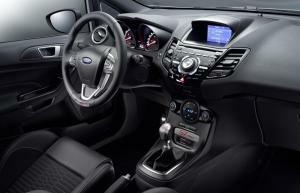 With 20% more power from its 1.6-litre Ecoboost engine, the ST200 now outputs 200PS and 290Nm of torque. 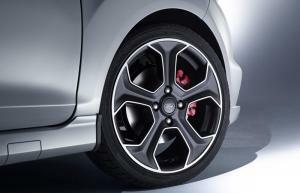 There’s also an ‘overboost’ function that delivers an additional 15PS and 30Nm for up to 15 seconds. 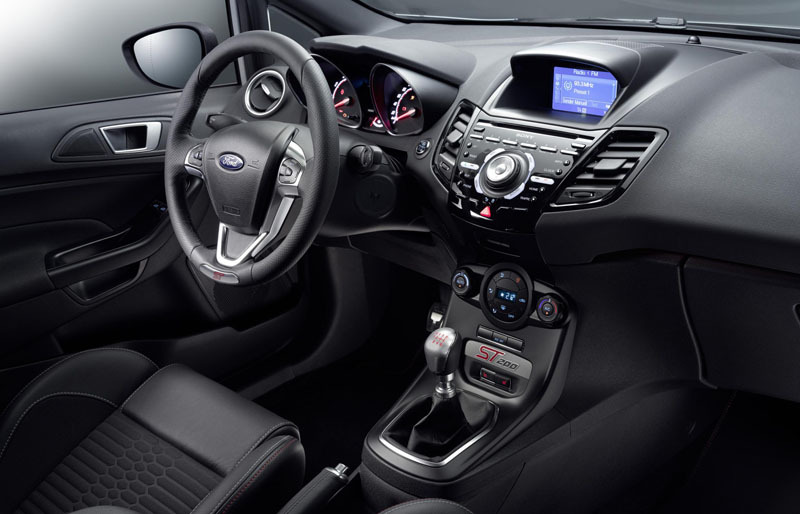 Ford claims the ST200 can now accelerate from rest to 62mph in just 6.7 seconds (down from 6.9), with a 143mph top speed. 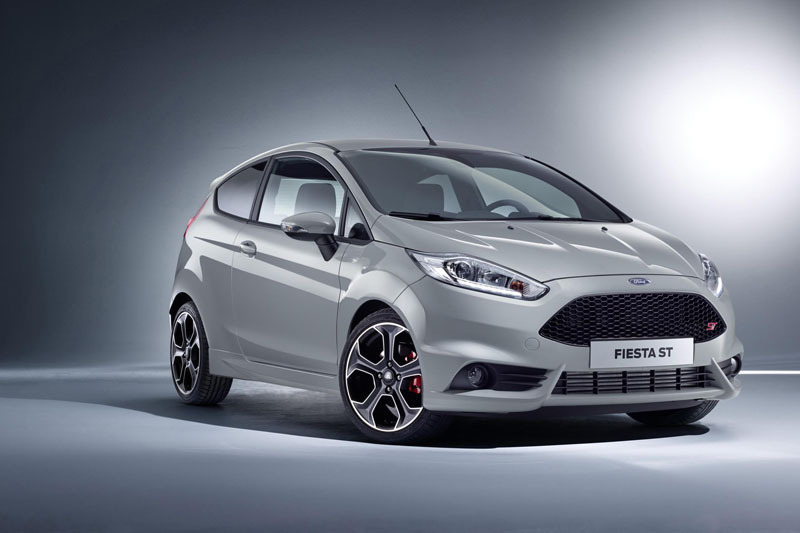 The company also says the ST200 now boasts improved in-gear acceleration thanks to a revised final drive ratio of 4.06 (compared to 3.82 of the Fiesta ST). The ST200 is available in a unique Storm Grey exterior paint, together with matt black 17-inch alloy wheels, red brake calipers, special part-leather Recaro front seats with contrasting silver stitching, illuminated sill scuff plates and silver detailing on the seatbelts. 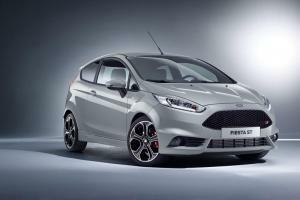 Ford has sold 30,000 Fiesta STs in Europe since its launch in 2013, with more than 19,200 of them coming to the UK.